This quilted Shoes is made from Flocking in size 35,36,37,38,39,40 with these available colors such as Black. Black leather and fabric uppers. This item was sanitized with a professional cleaning agent to ensure the best quality. 7.5 S which is Extra Narrow. SAS SIESTA. Size 8 Slim. Ladies you know he shouldn't pick out his own clothes. They have been worn and have wear. Enlarge photos for details! 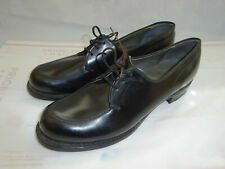 For sale is a pair of black laceup shoes from SAS. Item: #S8D24E103118Z21. 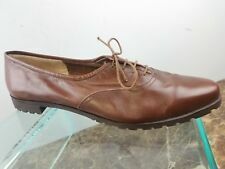 SAS Leather Oxfords / Shoes. Tripad Comfort. Color: Beige. Made in USA. Leather Uppers <> Fabric Lining <> Man made Soles. These shoes are in great pre-owned condition. Photos have been added for your review. COLOR MOCHA GENTLE WEAR. MAXIMUM COMFORT SHOE, QUALITY MADE IN THE USA. Excellent condition with a couple light scuffs on the uppers and light/normal wearing on the soles. They are size 11 AA. They are wheat color. SC 3/20/19 A1476 OOS They are preowned in good condition. Soles show faint wear. Insoles show faint wear. Shoes show faint scuff marks.There is some fraying at the opening of the shoes. SIZE - 7 AAA (3A) Narrow. Leather is easy to keep clean and looking new! 100% genuine leather. 100% Leather. 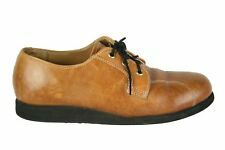 Classic leather lace-up shoe with Anti-Gravity cushion and flexible sole. White / Cream.